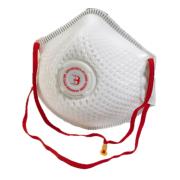 ​P1 Moulded Mask Collapse resistant double shell construction made to withstand hot and h..
​P1 Valved Mask Collapse resistant double shell construction made to withstand hot and humid c..
​P2 Charcoal Valved Mask Polypropylene (P.P) outer layer provides smooth lining and avoids loo..
​P2 Fold Flat Moulded Mask Polypropylene (P.P) outer layer provides smooth lining an..
​P2 Fold Flat Valved Mask Polypropylene (P.P) outer layer provides smooth lining and avoi..
​P2 Mesh Valved Mask Flexible mesh helps maintain mask shape in heat and humidity. 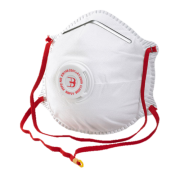 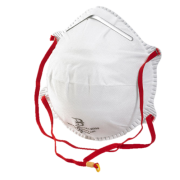 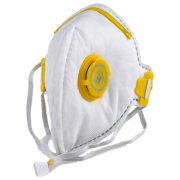 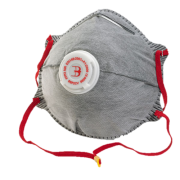 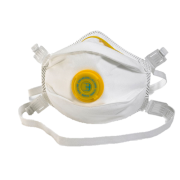 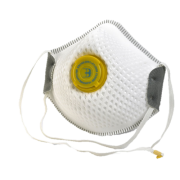 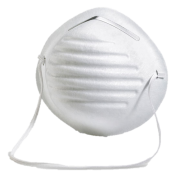 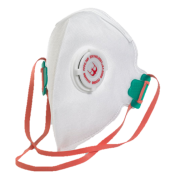 P.P ..
​P2 Moulded Mask Polypropylene (P.P) outer layer provides smooth lining and avoids l..
​P2 Valved Mask Polypropylene (P.P) outer layer provides smooth lining and avoids loose f..
​P3 Fold Flat Valved Mask Maintenance free particulate respirator. 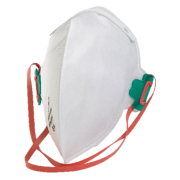 Polypropylene (..
​P3 Mesh Valved Mask Flexible mesh helps maintain mask shape in heat and humidity. 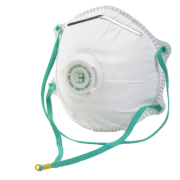 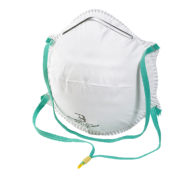 ..
​P3 Valved Mask Unique "Big Eye" design provides very low breathing resistance due to the..